Join Linda Steele, founder and CEO of ArtUp in Memphis, Tennessee as she highlights the projects, careers, and contributions of artists and change makers both locally and nationally. Through a series of engaging interviews, Steele explores how their creativity has been used to challenge and transform longstanding ideas about equity, diversity, and inclusion. 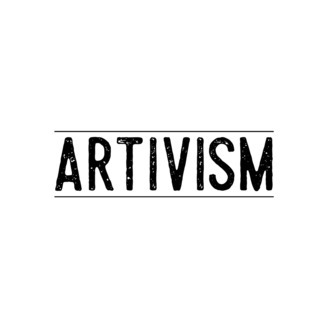 Get ready to be inspired by Artivism: Where Art Meets Activism.  On this episode of Artivism, Linda catches up with her good friend and fellow Amherst College graduate, the multi-talented artist Sarah Bird. Bird is a photographer, sculptor, and filmmaker focusing on the relationship between human systems, natural systems, and ecology. Together they delve into Bird’s belief that art and design can catalyze us to protect the earth's precious biodiversity. They also talk what’s next for Bird: her exhibition “Trees” will be on view at M.Patmos in Brooklyn, New York through early January, and she has more projects on the way.